This eclectic project offers unique flats ranging up to three bedrooms in size and is just eight minutes away from Camden Town Underground station, a vibrant and lively area in Central London with excellent commuting, yet relaxing apartments tucked away from the hustle and bustle of Camden. 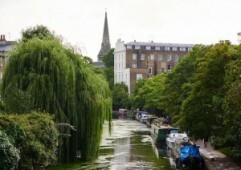 Full of energy, these pulsating apartments give you the keys to London, with everything located right on your doorstep in one of the most exciting central areas you could think of – Camden is regularly mentioned as one of the top five areas in London for food, nightlife, living, and everything else you could think of; life in Camden is like living in a mini world of cultures and diversity. 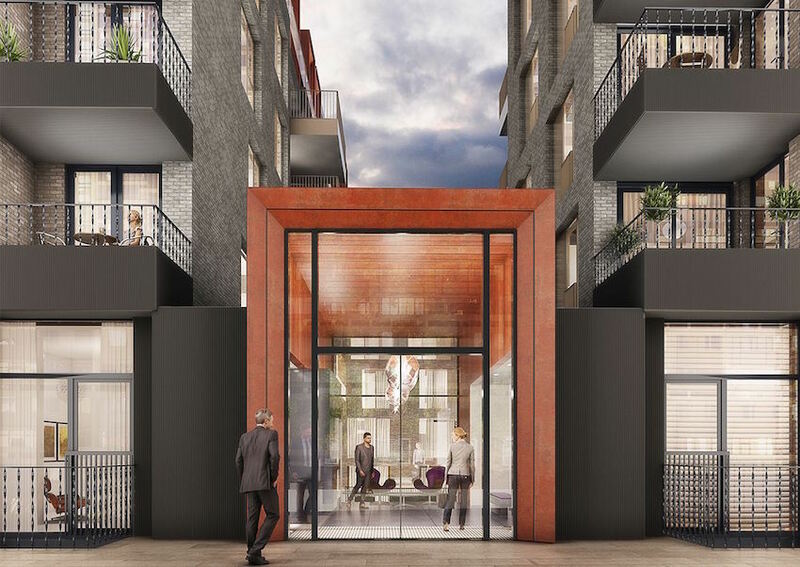 This designer project consists of 164 apartments in total, ranging from one, two, and three bedroom flats and is located just steps away from Camden Town – one of the hippest and vibrant central areas in London today. 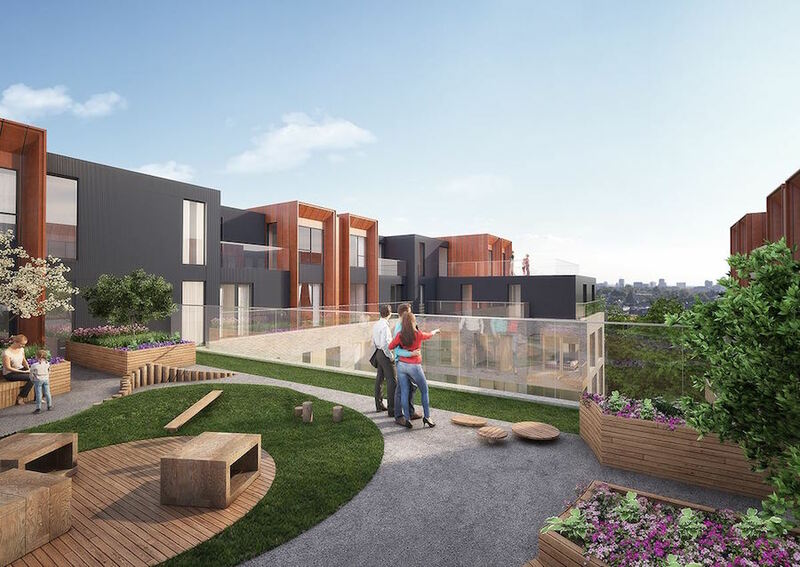 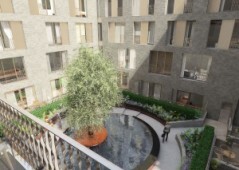 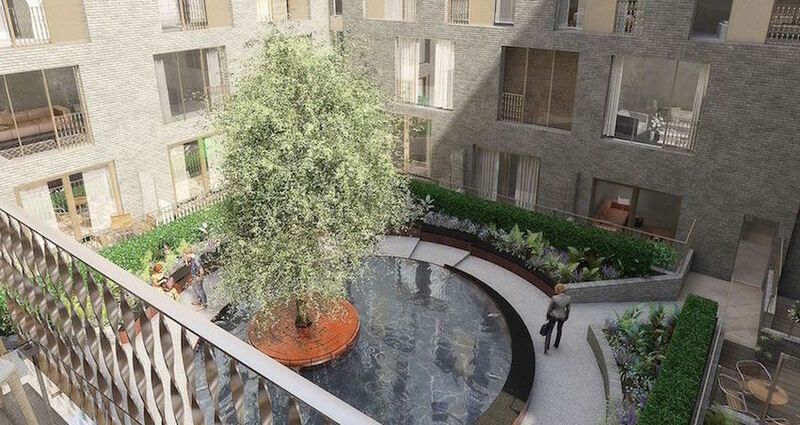 Inspired by Victorian and Georgian architecture, the project has been designed in a unique S-shape, wrapped around an inner courtyard allowing residents to spend time relaxing in inner gardens. 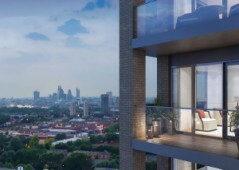 There is a communal roof terrace offering spectacular views across the city of London. 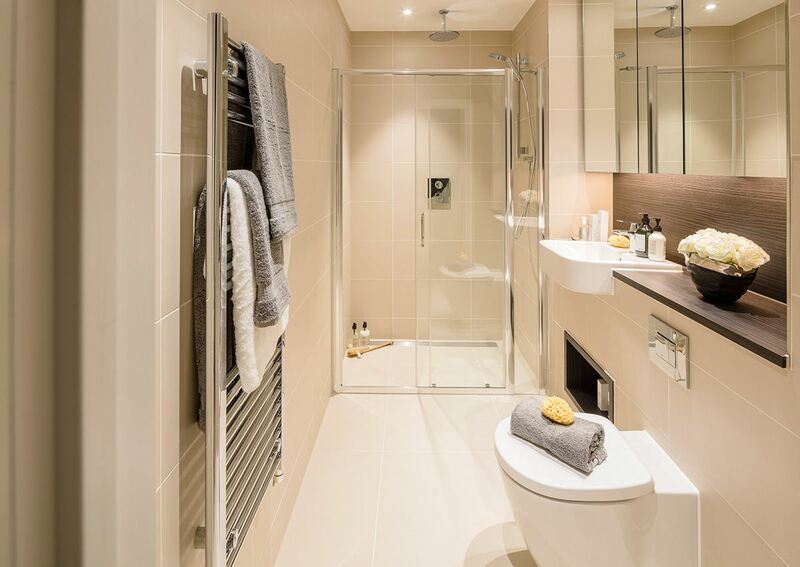 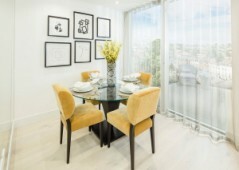 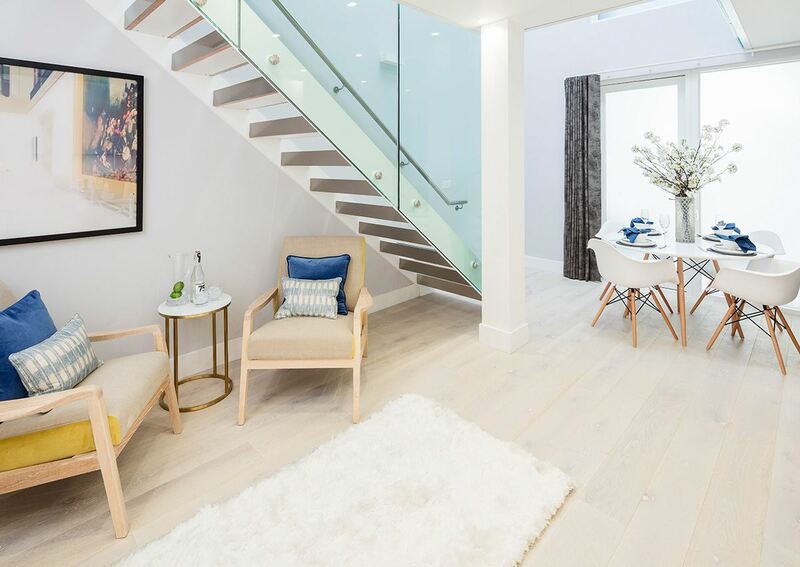 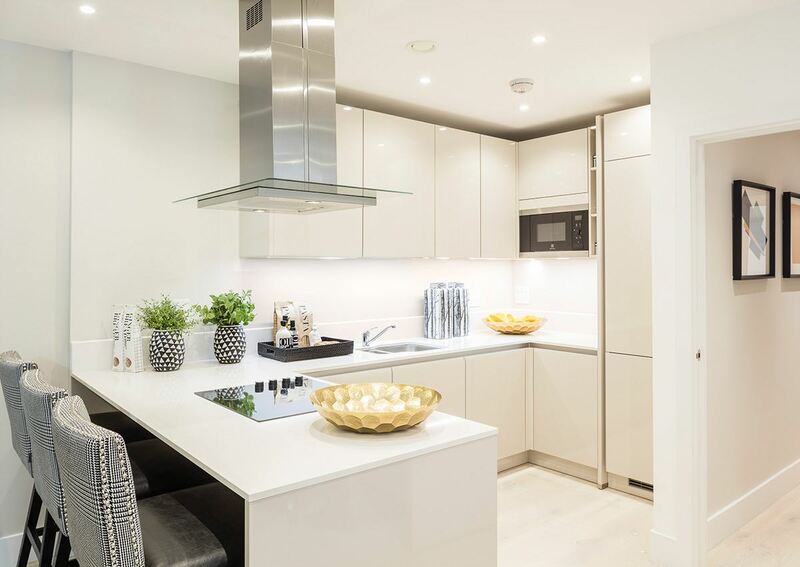 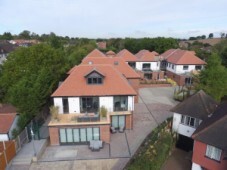 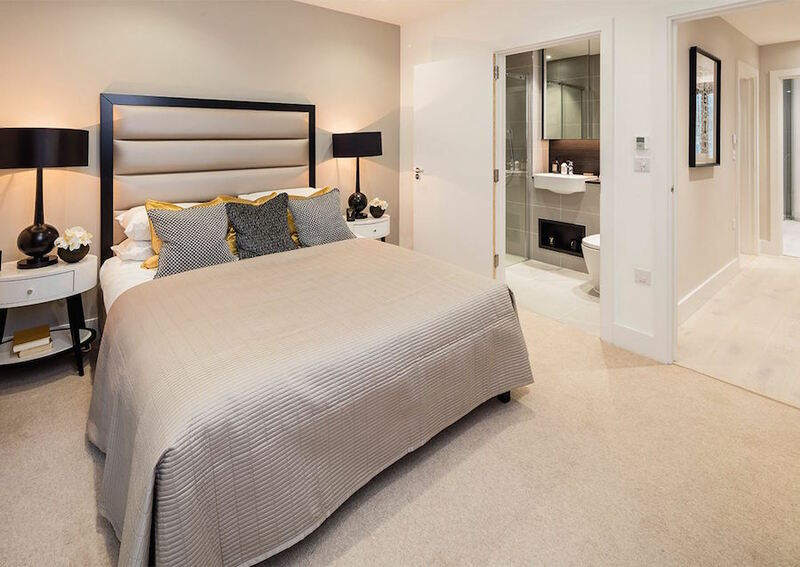 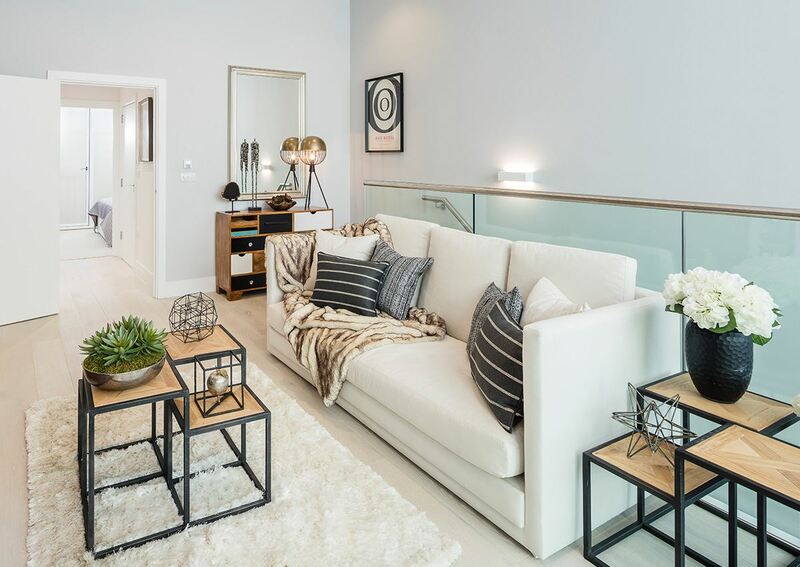 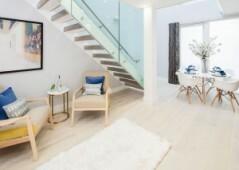 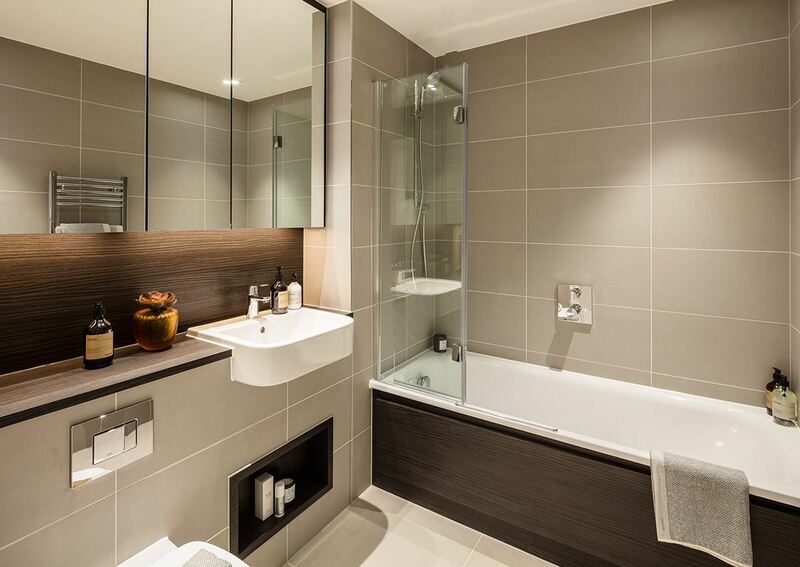 Flats have been designed to cater towards luxury modern London living, and feature open plan interior designs with elongated windows and high ceilings creating an added sense of space at home. 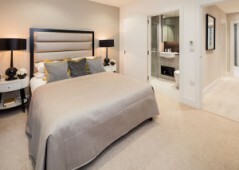 Generously sized bedrooms provide comfortable private areas, while bathrooms and kitchens are contemporary and efficient. 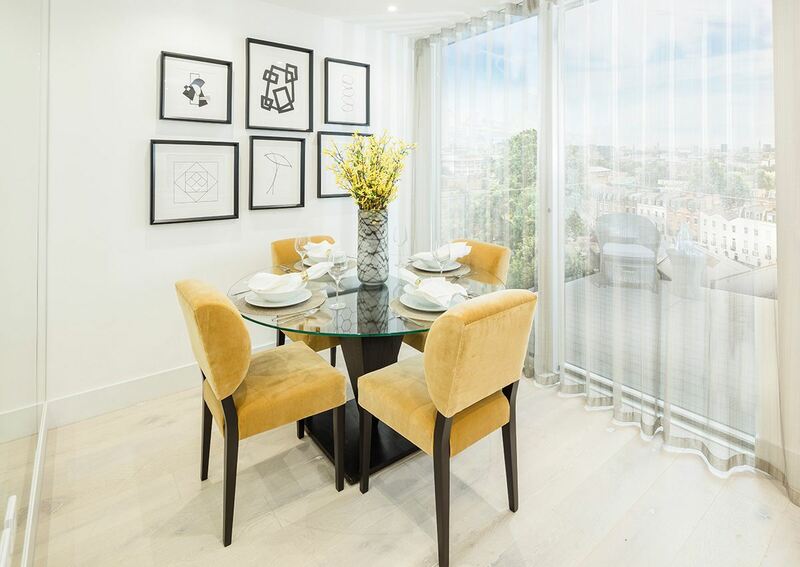 All flats have their own outdoor space in the forms of private balconies or terraces – offering a relaxing space to wind down the long work day. 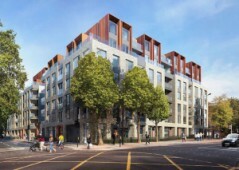 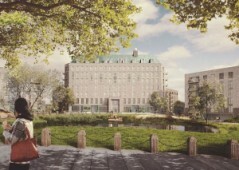 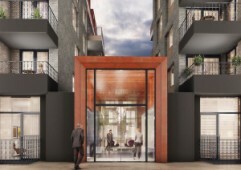 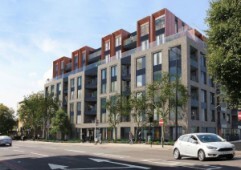 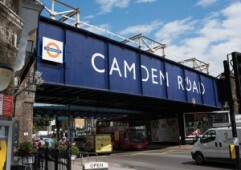 Please contact Property UK for the latest information regarding this Camden project of apartments for sale. 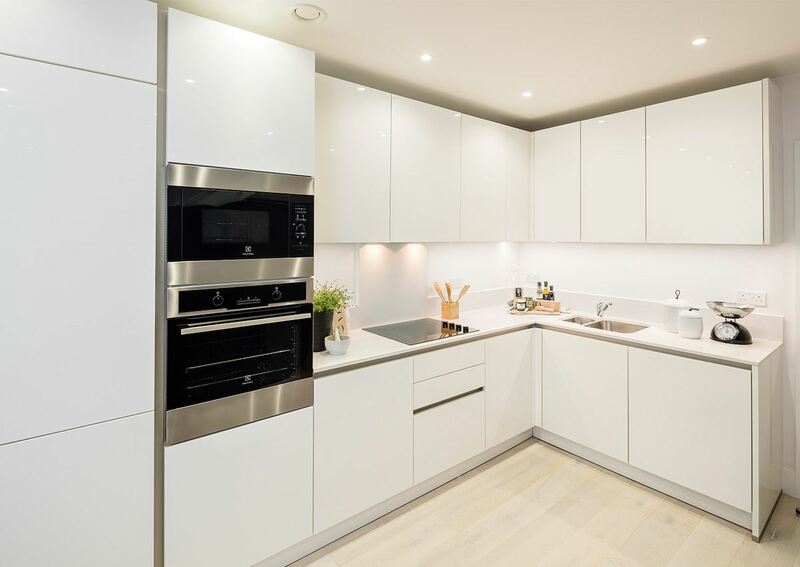 Our sales advisors are on hand to discuss the latest availability, prices, payment terms, and answer any questions you may have. 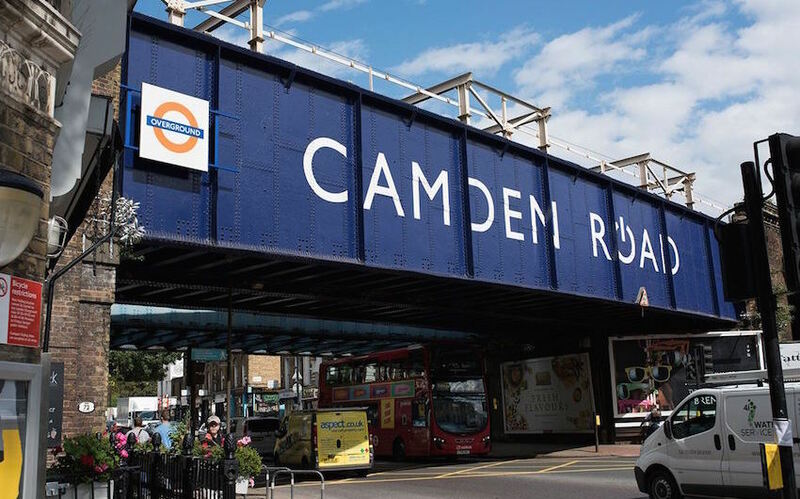 Internationally renowned as one of the best, most dynamic areas in London, Camden is famed for its fashion, music scene, alternative nightlife, and famous Camden Market – all within a short 10 minute walking distance from this project. 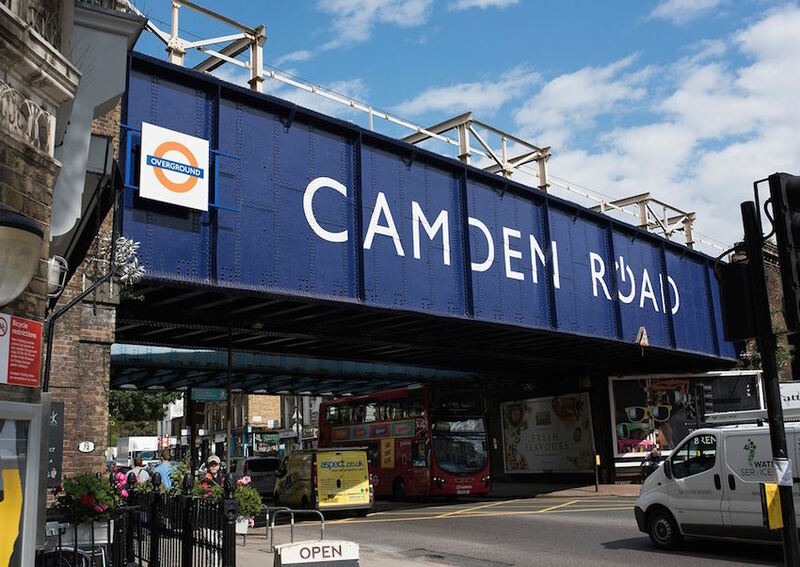 Your local high street offers a plethora of shops, restaurants, cafes, amenities, and everything else you could need for daily living, while commuting is as easy as could be in London with Camden Road Rail just two minutes away, and Camden Town Tube station only eight minutes away. 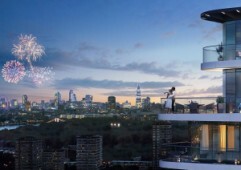 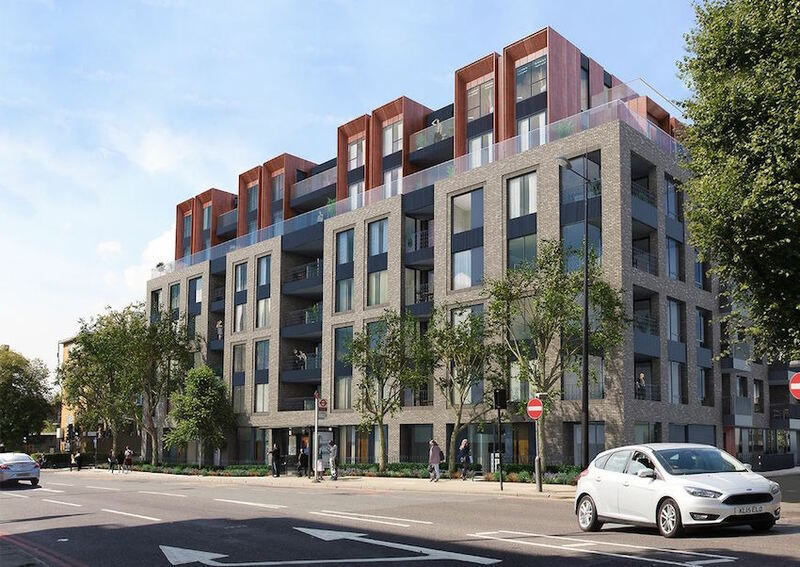 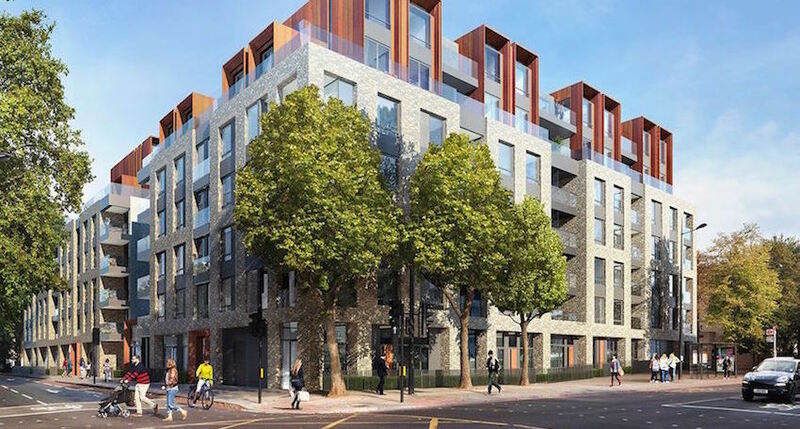 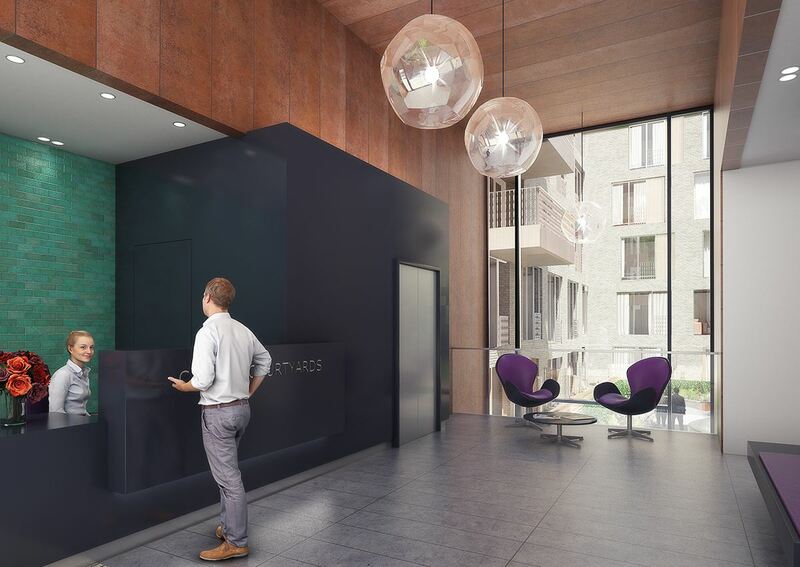 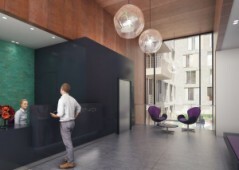 A jewel in the capital, Camden is one of the most diverse, exciting areas in London today, an area that knows no boundaries to coolness, and this is one of the top apartment projects you will find in the area – contact us for details; you do not want to miss out on this stunning opportunity.